MediaNow is a prime VOSB government supplier of military-grade digital media products, devices and IT integration services; since 2000. As the importance of media inside of government grew, our business evolved to supporting the entire digital media Infrastructure. Whether you require a single TV or a secure conference room, an updated auditorium or a digital signage system, we will speak with you and answer your questions. MediaNow offers design thinking and value engineering; featuring the best in hardware, software and technical labor to support you. Our digital media and IT products are selected for quality and TAA compliance. They are available on GSA Schedule, GSA Advantage or Open Market. When you work with Media-Now you will find people who understand government acquisition process as perFAR. Your RFQ’s are responded to quickly. 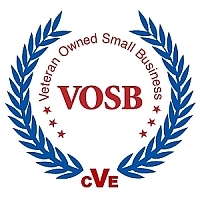 MediaNow is 100% Veteran owned, with a CVE Seal. MediaNow can supply, consolidate, deliver, manage, install and maintain digital media and custom IT systems that will perform to commercial and military standards. Our 16 year record of quality, integrity and reliability is your assurance of satisfaction. Welcome, to MediaNow, how can we serve you? We accept all Government Credit Cards. 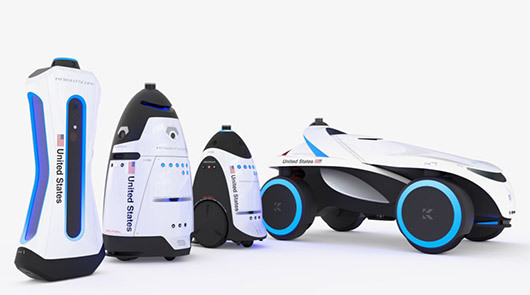 Deep Machine Learning, true Robotics and operational autonomous devices for government, medical and educational activities. MediaNow remains on the leading edge of technical integrations that enable today’s Digital Workplace Transformation . We support turnkey projects or product sourcing for the US government and defense contractors. MediaNow holds three active GSA contracts for Schedule’s 58, 70 and 78. 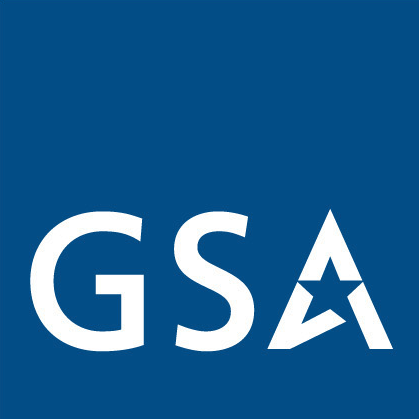 We offer TAA compliant multimedia and IT products that are available for simplified acquisitions on the GSAadvantage.gov Website. Media Now’s geographical service area is international and has the ability to deploy highly qualified engineers, programmers and tradesmen to any location. MediaNow holds three active GSA schedules 58, 70, 78 . 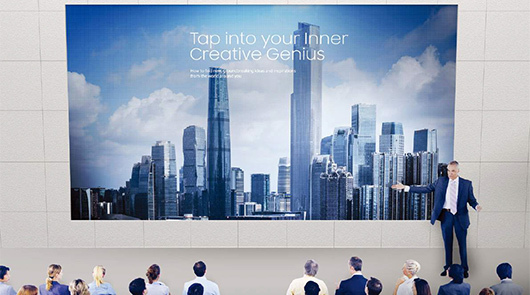 In addition to a wide range of digital media displays and systems we offer mission critical services, including: design, engineering, project management, installation and support to develop your turnkey project from start to finish. Let their professional team apply cost-effective rapid development that you can depend on! 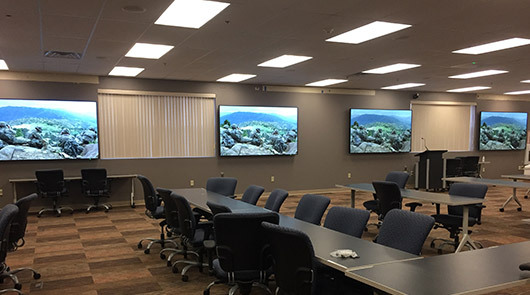 MediaNow proudly offers a comprehensive line of brand-name digital media displays, televisions, software and hardware to meet the needs of government, military, and educational institutions. Their years of experience, proven track record, competitive pricing and dedication to high-quality personal service mean you get the best value for your budget. American LED, Appspace, Avacor, Barco, Crestron, DELL EMC, Daktronics, Digital Projection, Draper, Extron, Epson, Harman, Hiperwall, Knightscope, LG, Marshall Broadcast, MediaVue, Meridian Kiosks, NEC, Panasonic, PDI, Philips, Planar, Samsung Commercial, Scala, Sharp, Vantage LED, VBrick, Visix, Watchfire, ZeeVee and others.